Undertaking a research degree equips you with both in-depth knowledge of your chosen field, but also the transferable skills needed to apply that knowledge in your future career. No matter what your area of interest, we'll help you to situate your work within its wider context. You'll consider not only the latest research, but also the real-world developments and applications that give applied ethics its contemporary relevance. 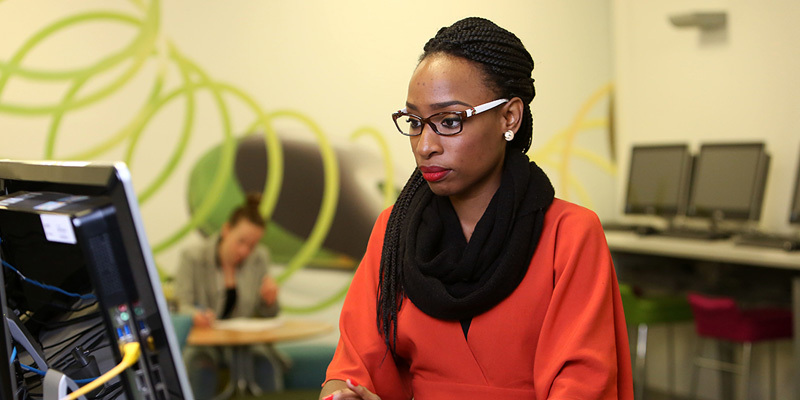 As a research student, you'll benefit from a range of training and development opportunities. These will support your studies and enhance your employability, so that you can get the most out of your time at Leeds. You'll have the chance to help create positive change at the University by acting as one of our course representatives. This involves consulting with your fellow students and representing them on our Staff-Student Forum and Taught Student Education Committee, allowing you to develop your communication, negotiation, and teamwork skills.